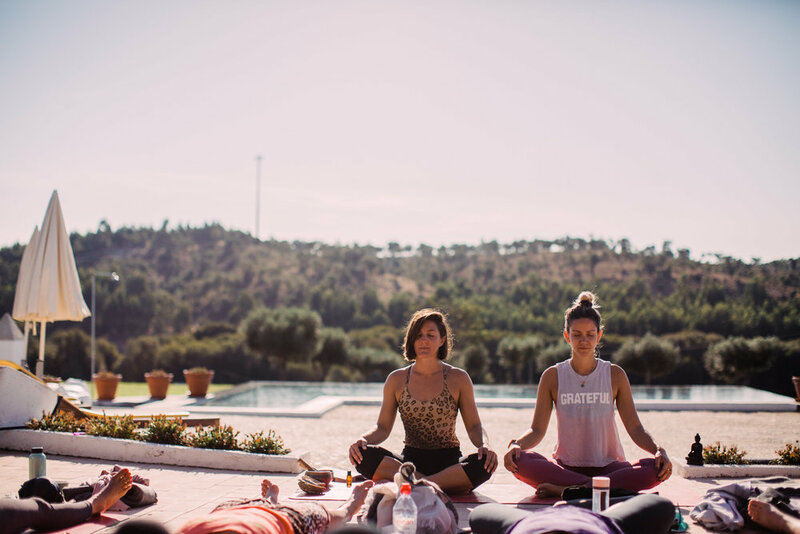 Join Cami Vidal, founder of La Maison Wellness and Shani Yeend, Founder of FitBirds Fitness as they host a Mindful Supper Club in the beautiful Kemble House, a brand new home and event space located in South East London. With the new season coming, the sun starting to shine again and the nature coming back in full beauty its time for us to do the same lets bloom! Cami & Shani are the Ying and the Yang bringing the full experience to their guests, expect to leave their events feeling energised and relaxed at the same time.